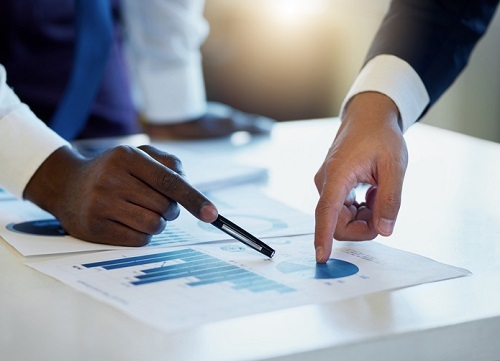 Residential mortgage insurer Genworth MI Canada saw its net operating income drop by an annualized 7% during the second quarter this year to $117m, the firm announced on Tuesday. "We continue to see strong operating results this year, with another low loss ratio of 14% for the quarter," said Stuart Levings, president and CEO. According to the firm, the drop was primarily due to higher losses on claims and expenses, partially offset by higher operating investment income and higher premiums earned. Meanwhile, net income for the same period stood at $116m, $34 million lower than a year before. New insurance written from transactional insurance shrunk 5% to $4.8bn, while premiums written from transactional insurance were $166m, representing a yearly increase of $5m, or 3%. New insurance written from portfolio insurance went down to $5m. The firm logged net delinquencies (excluding cures) at 360, or 205 higher than a year before primarily due to increases in Ontario (71), Alberta (42), Quebec (41), the Atlantic region (41) and the Prairies region (17). "Our results have been favourably impacted by the generally supportive macroeconomic environment, while housing markets continue to normalize in line with our expectations. We remain focused on our customers and on driving prudent growth, while maintaining disciplined risk management practices,” said Levings.